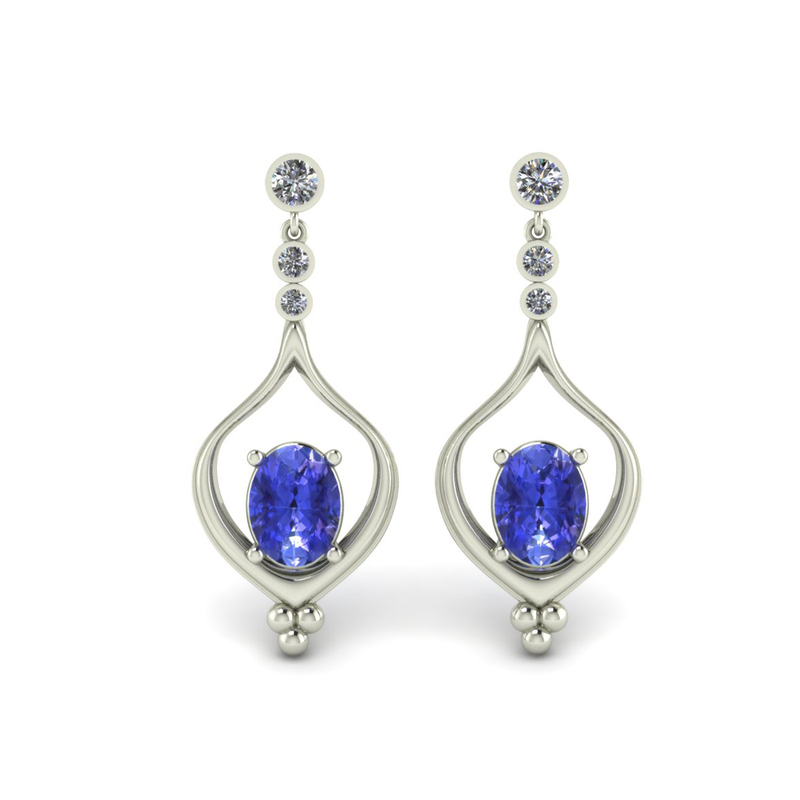 CUSTOM DROP EARRING WITH TANZANITE – The Goldsmiths Ltd. Custom, contemporary oval shaped tanzanite drop earrings accented with three brilliant white round diamonds set in 14k white gold bezels. This is a custom earring that was created for one of our clients. If you like what you see, we can create something similar for you. 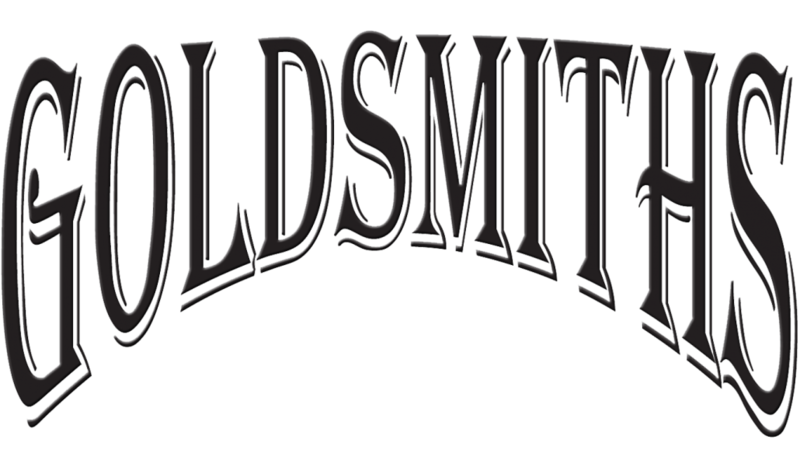 Please contact us for a custom earring consultation.